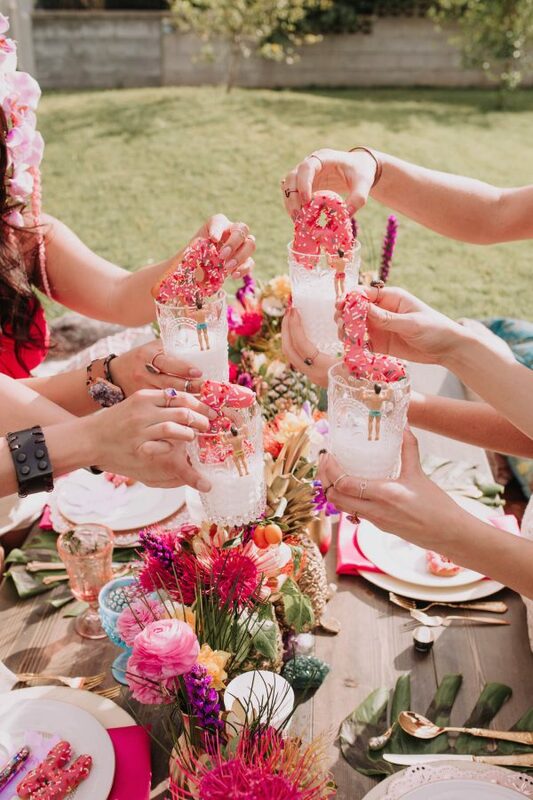 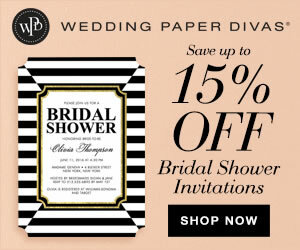 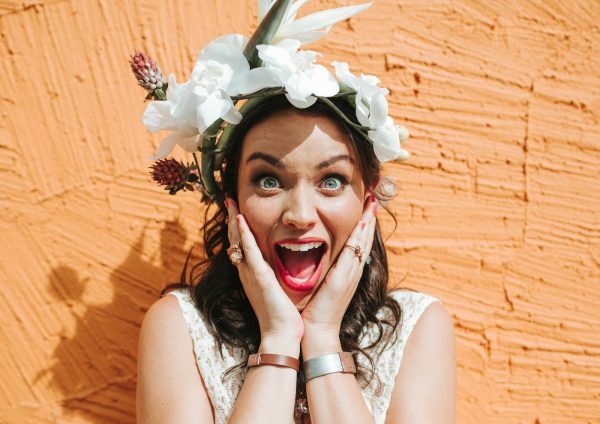 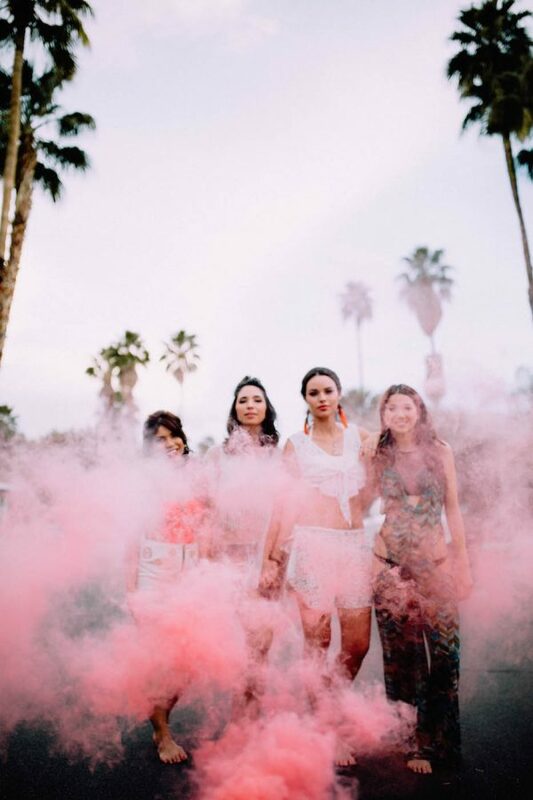 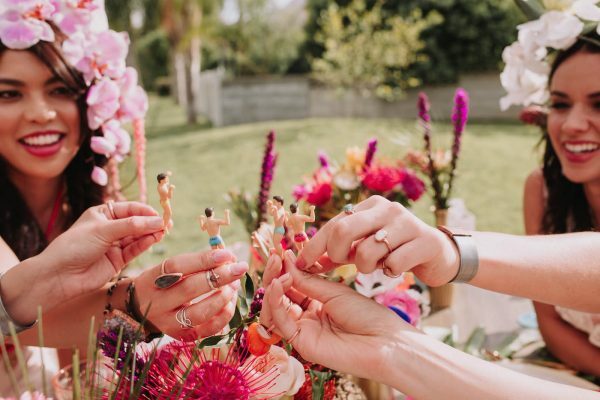 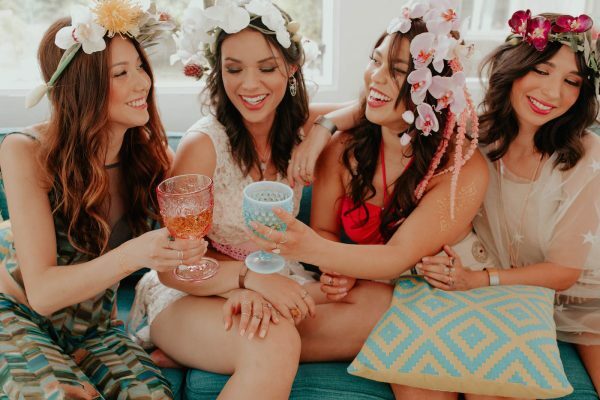 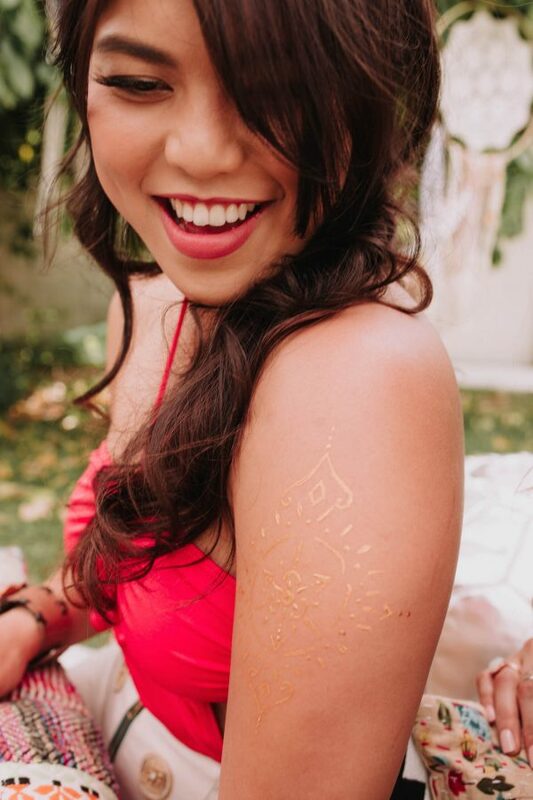 Boho brides and music lovers alike are going to love the bachelorette party we have for you today. 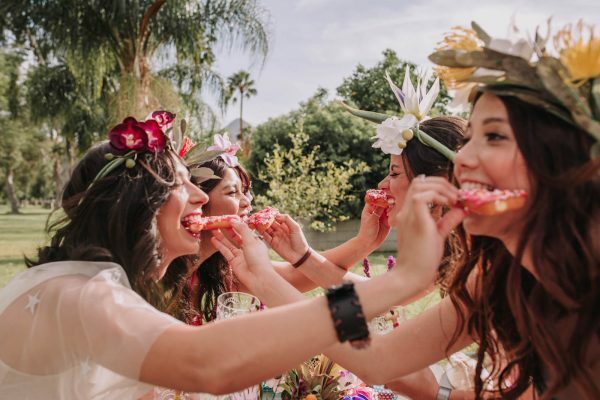 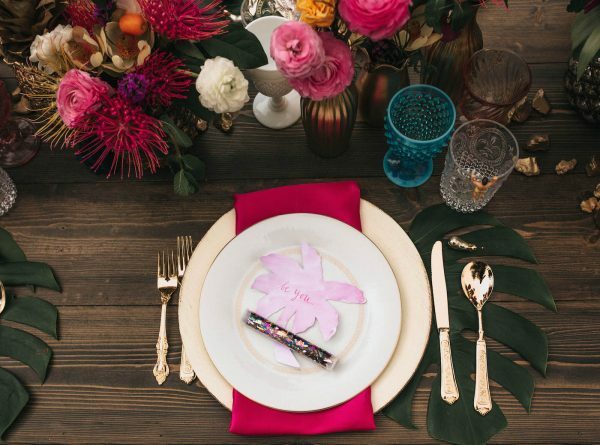 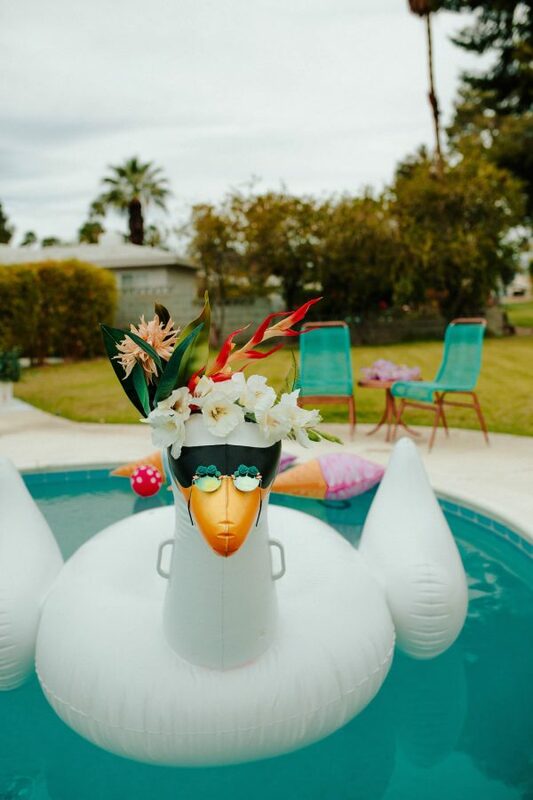 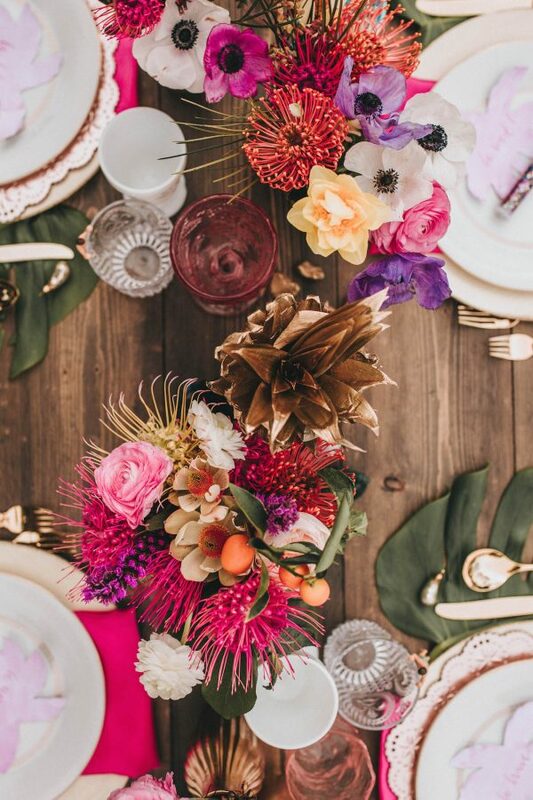 Inspired by the famous festival known as Coachella, this styled shoot is the epitome of bohemian chic and laid back luxe. 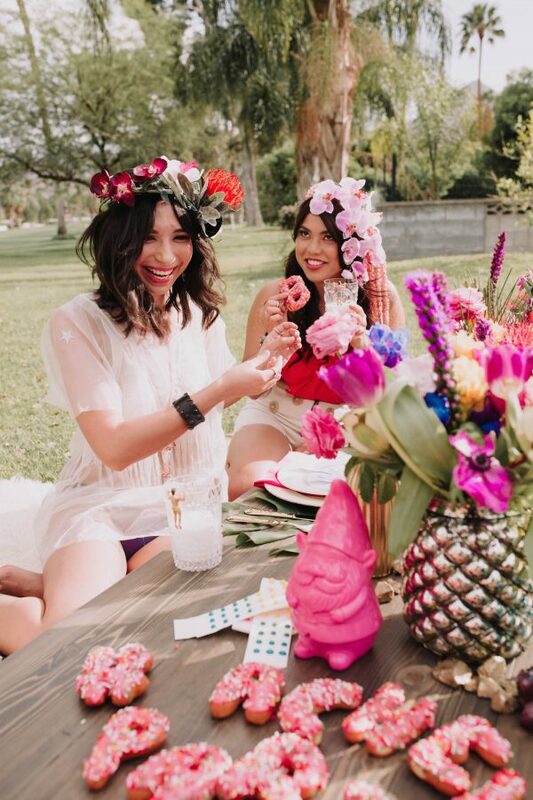 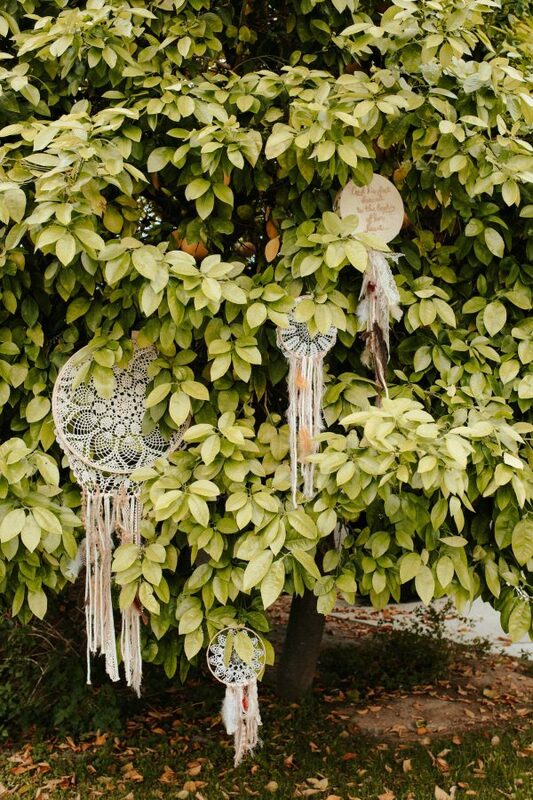 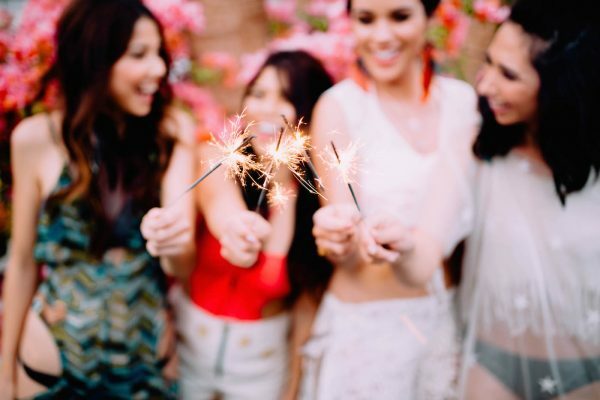 There are flower crowns and dreamcatchers, golden pineapples and jewel-toned flowers, smoke bombs and sparklers. 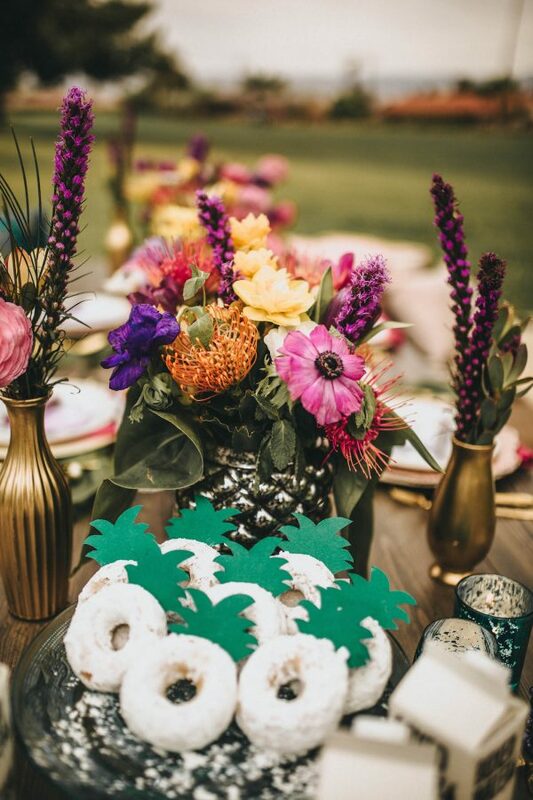 Planner and event designer Debby Bohunita of Debby Boh Events even set up a henna station complete with animal rugs and patterened floor pillows. 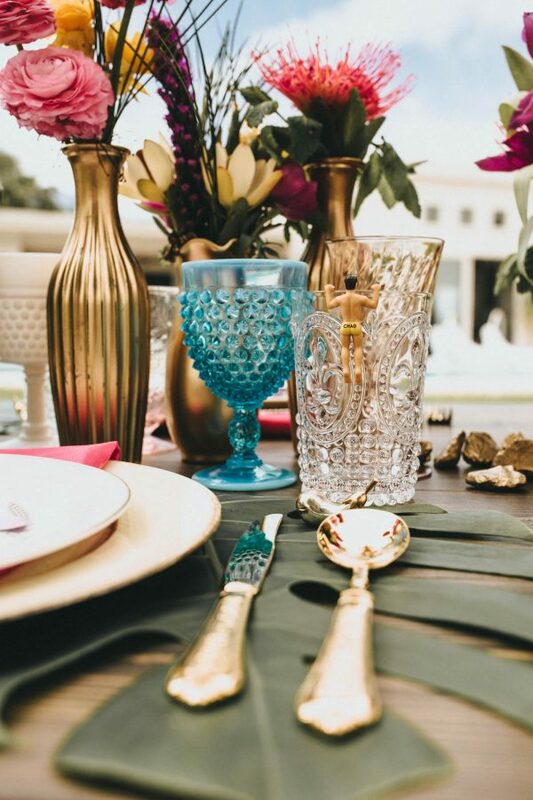 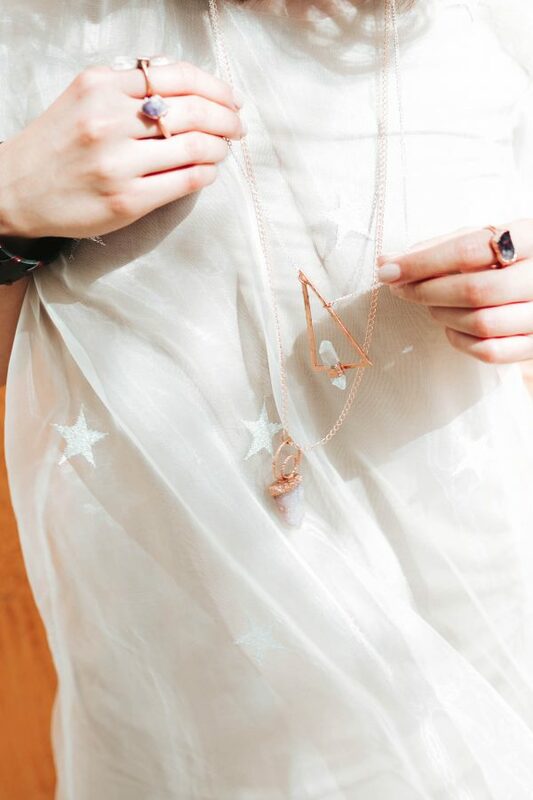 Alexandria Monette captured all the details. 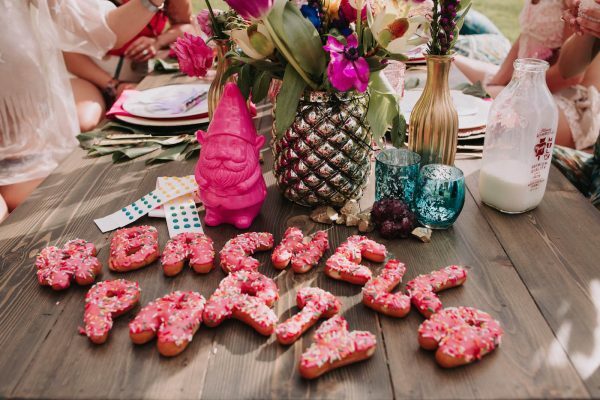 I am totally digging this #bachella theme and I think you will too.